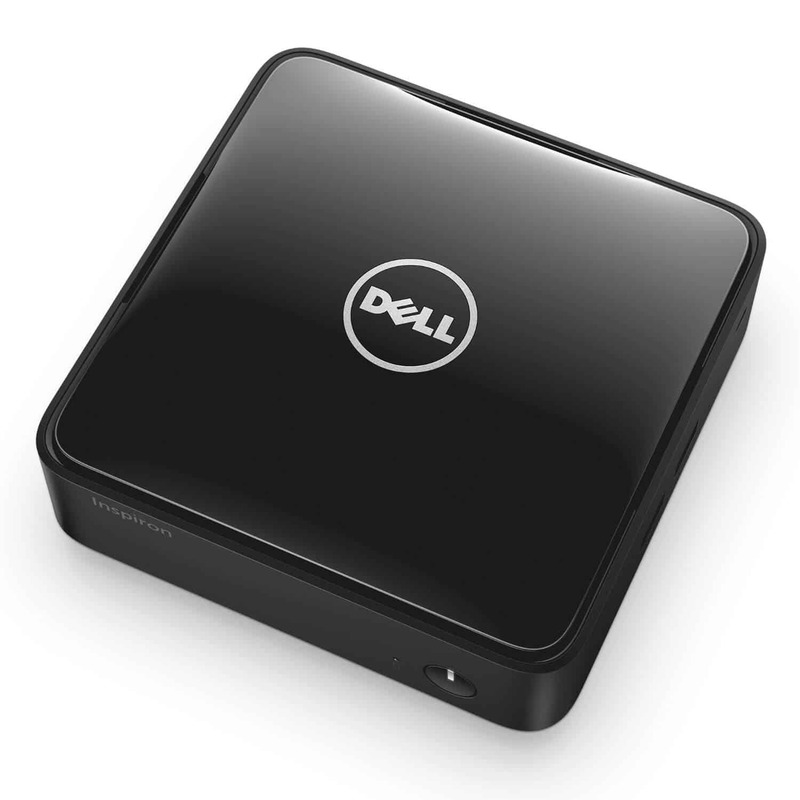 A compact and useful device, the Dell Inspiron i3050 is great for streaming and web browsing. If you purchase the Dell Inspiron i3050 3000 in Amazon at the moment of writing this review, you will find a deal that gets you, the box, as well as a wired (not wireless) keyboard, and a wired mouse. Both of these peripherals are from Dell too. Basic peripherals, but get the job done. However, if you want a really cool HTPC experience, you should go for a wireless HTPC keyboard instead, or perhaps use one of the mobile remote apps for your smartphone, such as Kore, the official Kodi remote, or Yatse, the XBMC/Kodi remote. Two USB ports on the side. The USB 3.0 port is great to plug an external media storage such as an HDD. 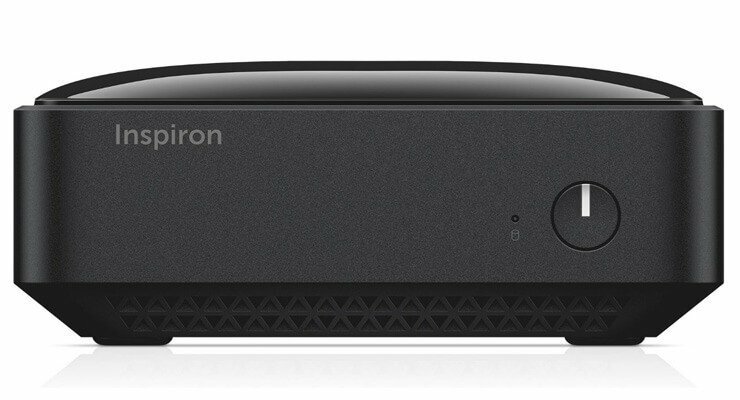 As you can see from the specs listed in our Dell Inspiron i3050 review, this is a very compact device, that will let you bring your media to the living room, even if your space is limited. You could perhaps use it as a home server as well, if your streaming needs are not as demanding, simply by installing Plex or Emby and streaming from a mobile device. On the back of the Dell Inspiron i3050 you find lots of connectivity options: more USB ports, HDMI and even DisplayPort output. Dell Inspiron i3050 review: Do you recommend it? In this Dell Inspiron i3050 review we saw that it's a decent computer that offers great performance on basic activities. The fact that this mini Windows 10 PC includes peripherals, and that the device and peripherals are from a renowned brand such as Dell, makes us think that the experience with this device will be noteworthy. In fact, some users report being able to play 4K video with it. Install Kodi on this device and run one of the 10 best Kodi live TV addons, or simply stream your favorite movies with Kodi Exodus addon. You will surely have a pleasant experience!